The National Restaurant Association (NRA), the leading business association for the restaurant industry, will become an equity partner of Winsight LLC. 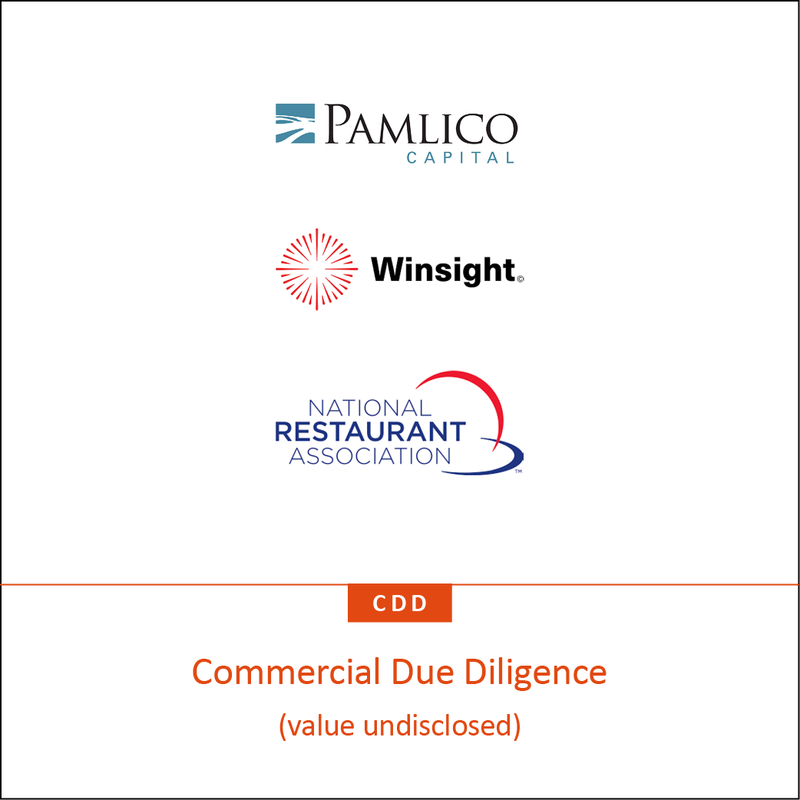 Winsight, a leading information services company in the foodservice industry, backed by private equity firm Pamlico Capital, will assume operational ownership and execution of the annual National Restaurant Association Restaurant, Hotel-Motel Show. AMR conducted commercial due diligence on the NRA Show on behalf of Winsight, assessing the impact of digitalisation in the exhibition industry and the opportunities for the NRA Show, which in 2017 attracted over 65,000 foodservice professionals. We looked at the show’s performance and its positioning, and provided a high-level view on growth options available, including: sales, content, product extension, data & analytics, marketing and operations.